Spare pickups are essential for a great score. Walking away with only 8 or 9 pins each frame won’t get you to the record scores you want; you simply must get them all if you want to shoot high. Good news is every bowler can always improve their spare game, whether they’re joining their first league or they’ve been around the block. To consistently hit your spares, you have to learn how to bowl spares correctly and develop a good spare system, which is a matter of finding your base and picking your target. Finding your shot for each scenario involves focused practice and a commitment to technique. 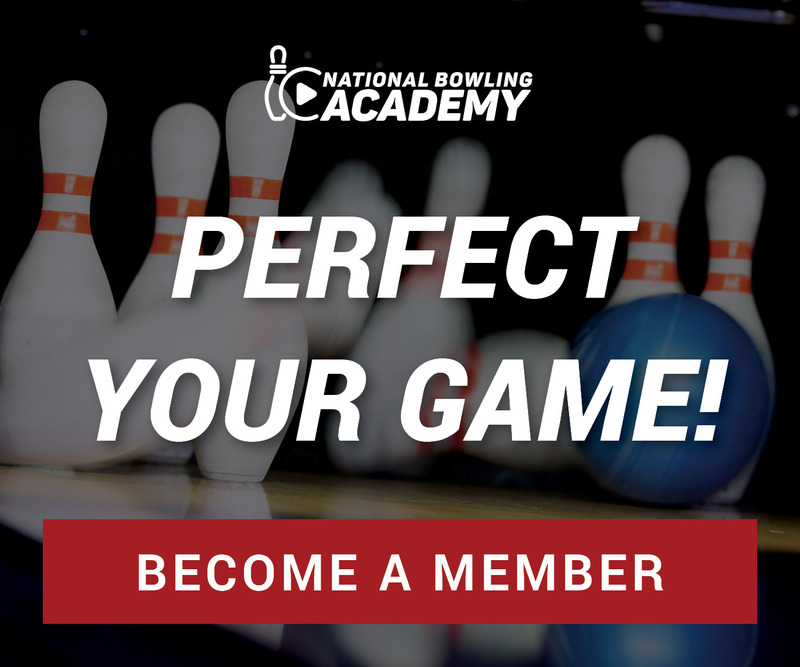 In this video, we teach you how to bowl spares by demonstrating the proper technique and lane analysis you need to implement in your game in order to find your target and start hitting more spares. Learning how to bowl spares properly can have one of the most drastic effects on a bowler’s game. If you can develop a spare shooting system that leads to the same shot each and every time you step on the lane, you give yourself a better shot at a high score. To help you find your ideal system, Rod Ross and Kim Terrell-Kearney demonstrate the technique for bowling spares like an expert. The process for learning how to bowl spares effectively begins by finding your base for both left-sided and right-sided spares. You can determine your optimal base and discover how to bowl spares the right way by working either in from the corners (i.e. the 7 and 10 pins) or out from the center (with your normal strike approach). You’ll see how to move your feet laterally on the boards and adjust your slide position for each key pin, from 2 through 10. Then you’ll find out how to read your pin setup to find your target and perfect your arm swing to walk away with no pins left standing.